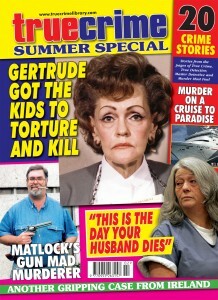 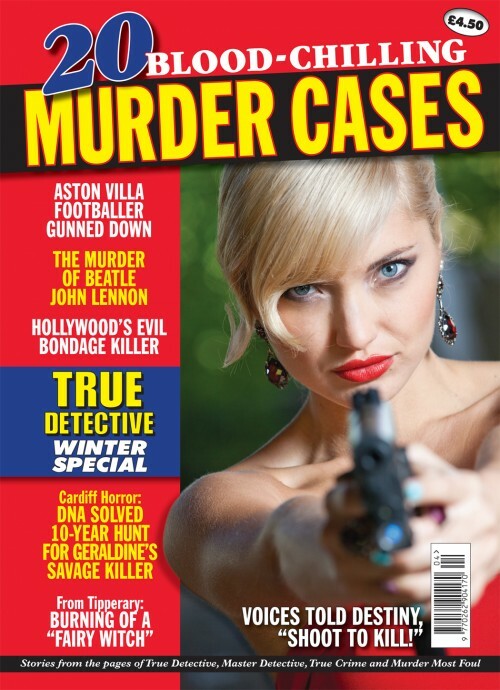 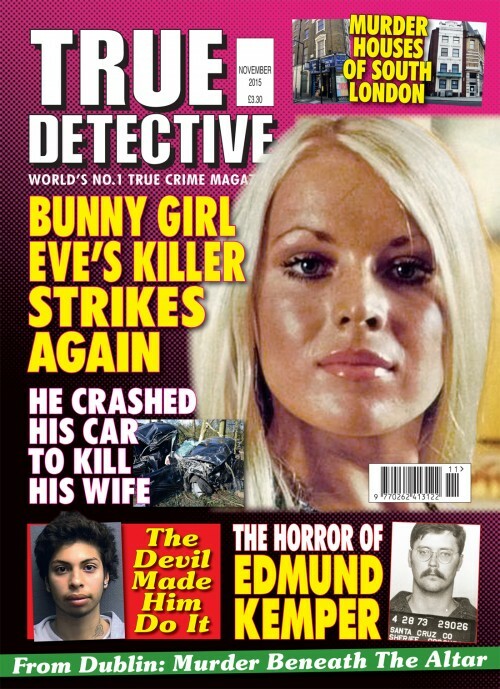 Especially for our NEW AMERICAN readers, our first American issue featuring Fergie’s Lady Jane who gets life for murder. 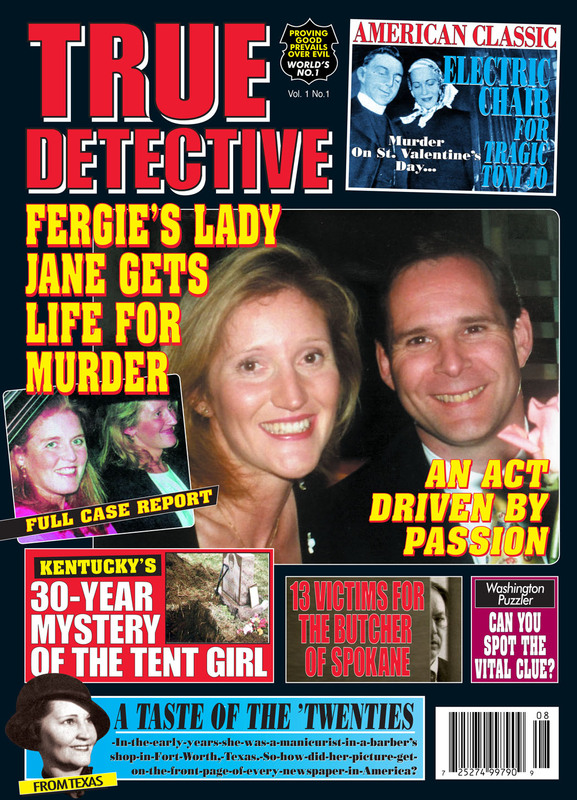 From Kentucky read the interesting case of the 30yr mystery of the Tent Girl. 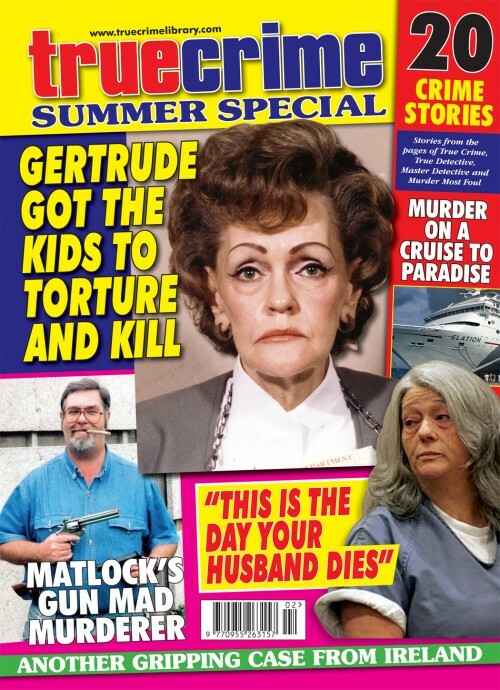 13 victims for the butcher of Spokane. 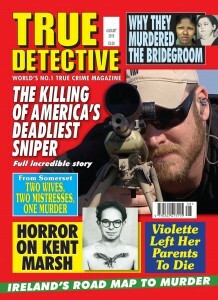 A taste of twenties’ America. Read of the American wife who changed English law. 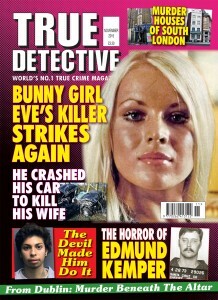 The murder on St. Valentine’s day -the crime of Tony Jo Henry who killed her cowboy.